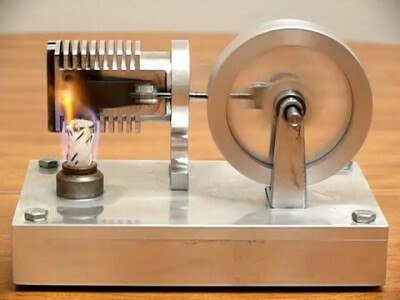 This is a brass & aluminum stirling engine powered by denatured alcohol. It was honed, bored and machined entirely on a 3 axis cnc milling machine. Aer Lingus A320 start up.